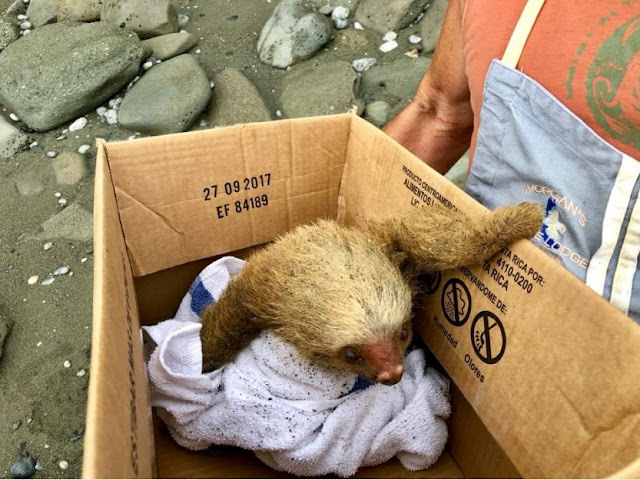 A couple exploring Costa Rica’s Osa Peninsula found themselves in just the right place, at just the right time. 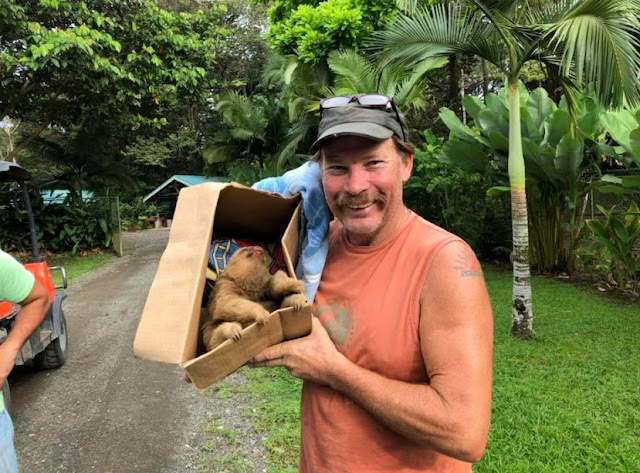 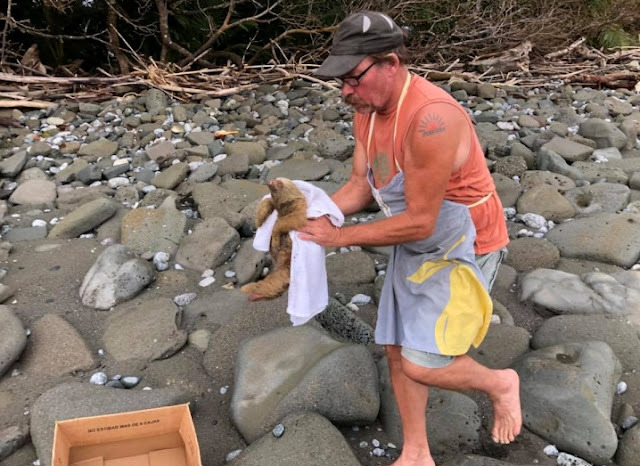 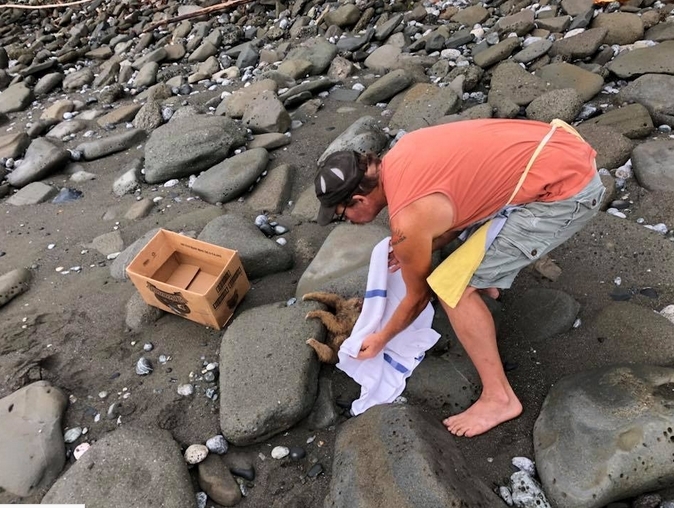 The pair came across a little two-toed sloth who had managed to survive the high tide and was stuck on the beach, clinging to a rock and crying out in confusion. 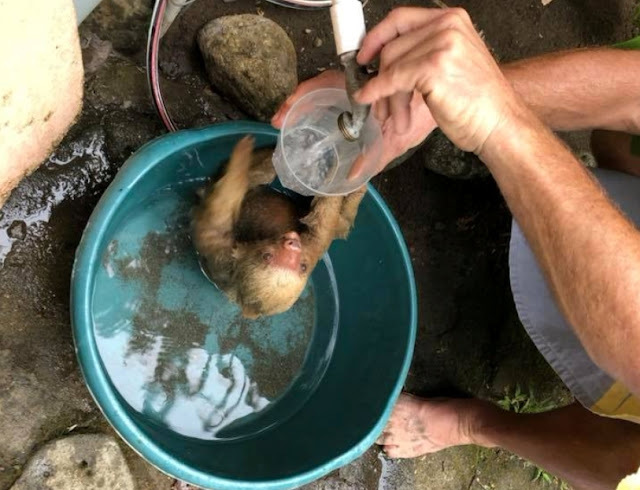 Fortunately, he was saved before anything could happen to him – and now, he is recovering and growing strong at a local rescue. 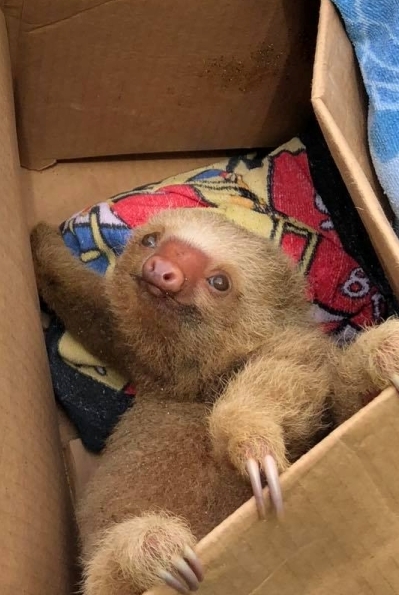 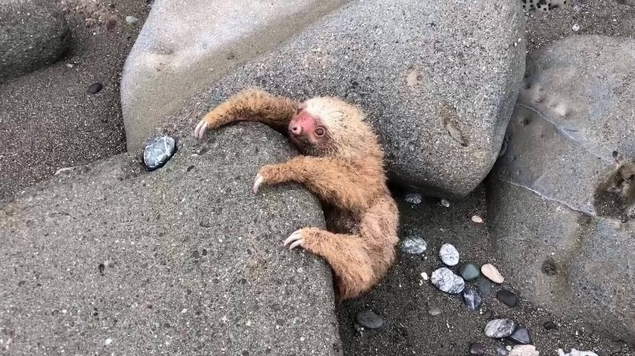 Responses to "Couple Saves Baby Sloth Who Was Found Stuck Between Rocks on Beach"